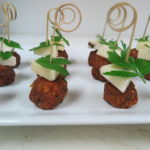 This entry was posted in, Appetizer, Cheese, Food Articles, Pork. 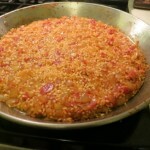 This entry was posted in, Meat, Pork, Poultry, Rice. Copyright © 2019 Toski Sands • Produced by Gaslight Media • All Rights Reserved.